Craving for something salty? 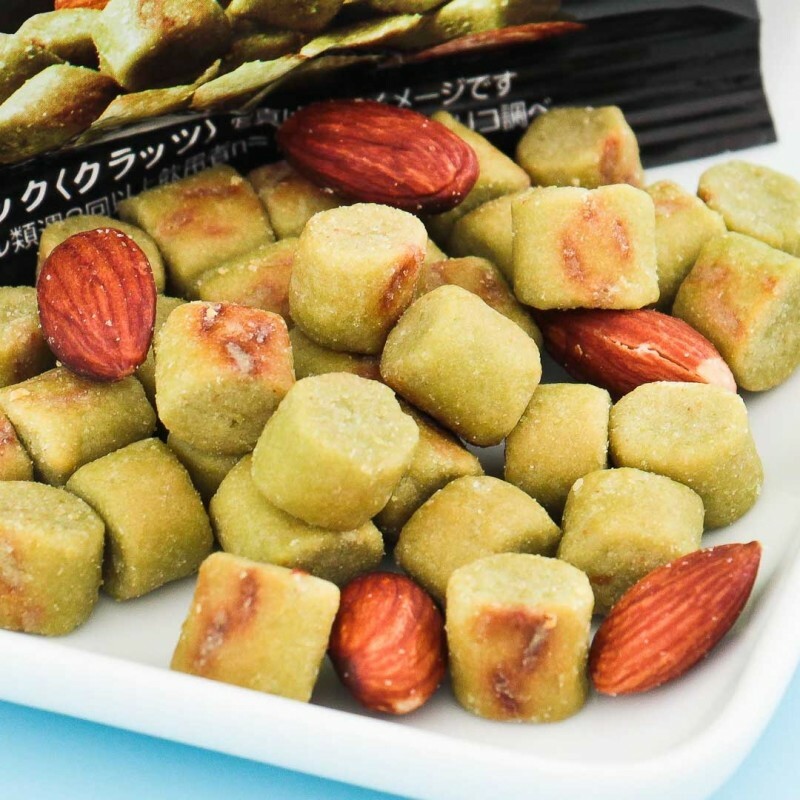 Try this savory salted soybeans and roasted almonds snack pack! The pack is just the right size so you can take it with you anywhere! 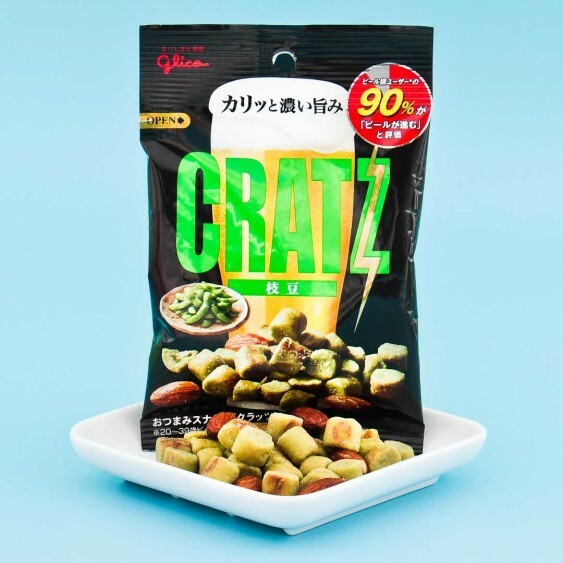 Perfect for snacking on the go! Perfect when paired with beer!